Thank you for considering The Sandringham Hotel for your next special occasion. We look forward to giving you and your guests a day to remember. 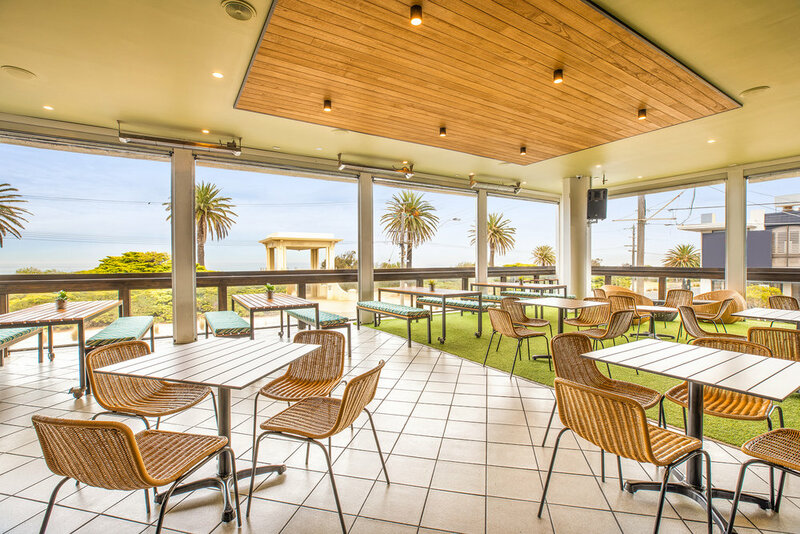 Conveniently located on the Corner of Bay Road and Beach Road, the newly renovated venue provides you with exceptional views of Port Phillip Bay and Sandringham Beach, which can be seen from The Grillhouse, The Deck, The Front Bar and accommodation rooms. We pride ourselves on what we have to offer at The Sandy. With three versalite function spaces to choose from, we can cater for birthday celebrations, engagement parties, corporate events, after funeral services, work break ups... even weddings. We thank you for your interest and we look forward to making your function perfect!